We are pleased to announce that the annual Greek Independence Day Parade will be taking place on Sunday, April 30, 2017 beginning at 2:30 PM in Chicago’s historic Greek-Town, on Halsted Street. The time of our annual Parade celebrates and honors the heroes of 1821, highlighting the gift of freedom. We need everyone to be present without exception: young and old, parishes, clergy, laity, professors, teachers, entrepreneurs; we need not only marchers but observers to cheer! Likewise, all the faithful are invited and encouraged to attend the “Raising of the Greek Flag and the Laying of the Wreaths for the Unknown Soldiers.” This event will take place on Friday, April 28, 2017 at Daley Plaza (50 W. Washington Street, Chicago, Illinois) beginning at 1:30 PM. This is an honor afforded our community by the city of Chicago and will be attended by city officials and leaders of our Greek Orthodox community. As Hellenic-Americans we are the inheritors of a heritage which gave birth to the eternal Ideals of Truth, Freedom, Democracy, Education, and Excellence. Our ancestors embodied these Ideals and thus gave the world the principles necessary to live in freedom and dignity. It is now our obligation to preserve and perpetuate these principles and impart them to future generations as well as to the rest of the civilized world. Let us therefore be vibrant witnesses of our Holy Orthodox Faith as well as of our rich Hellenic Heritage by honoring and celebrating Greek Independence. 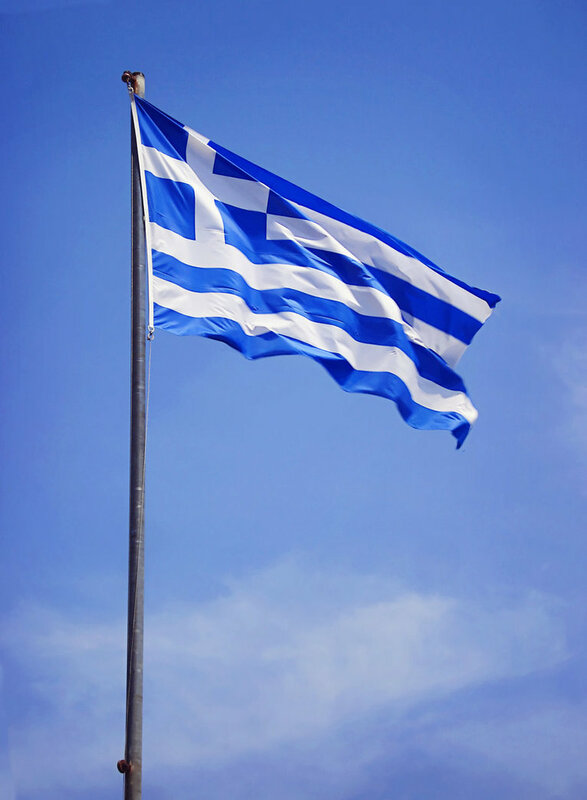 We look forward to seeing you, your parishioners and members of your parish’s Greek or parochial schools participating in the parade and at the “Flag Raising…”; thus, celebrating our Hellenic Heritage with dignity and pride.